Choose any of 4 vibrant colors. 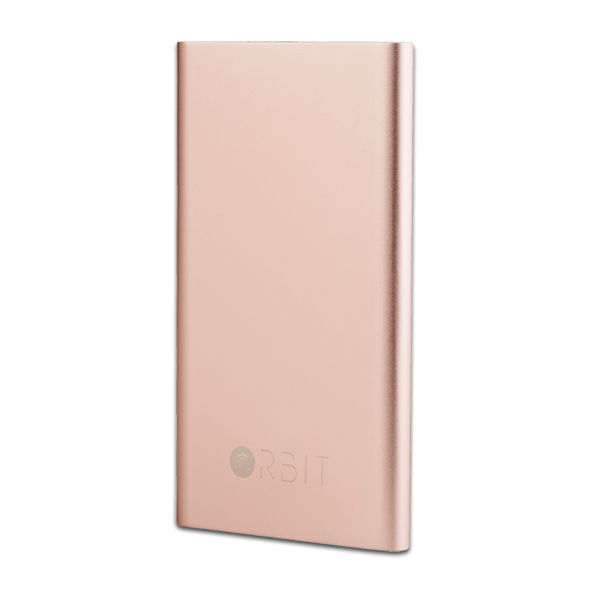 The Orbit Powerbank can recharge all your devices with its powerful 5000 mAh battery. It also allows you to find it with the built-in Orbit. 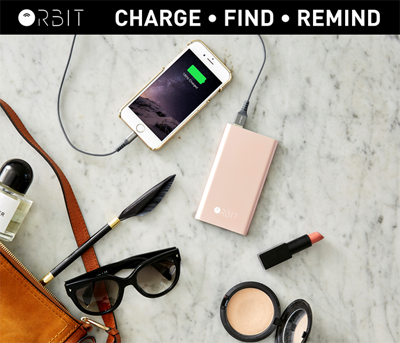 You can make your phone ring using your Orbit Powerbank to locate it or take a remote selfie. Best of all, no more forgetting to recharge your Powerbank! If you arrive home and your powerbank is running low on power, your phone will notify you to recharge it. Powerbank reminds you to charge it!